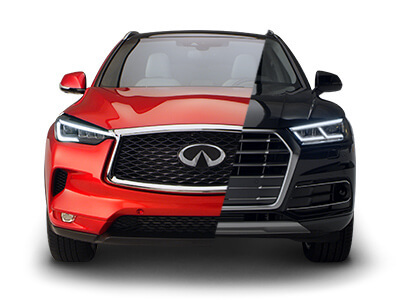 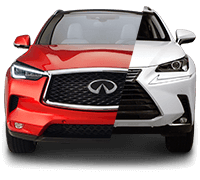 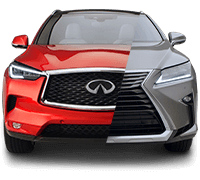 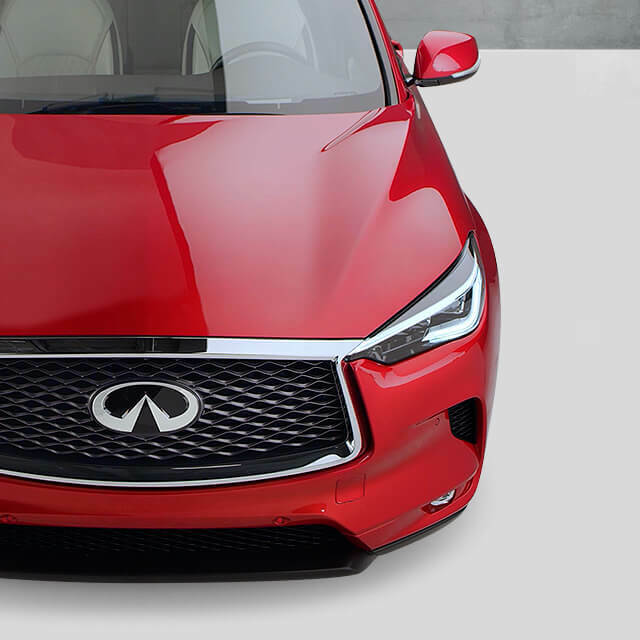 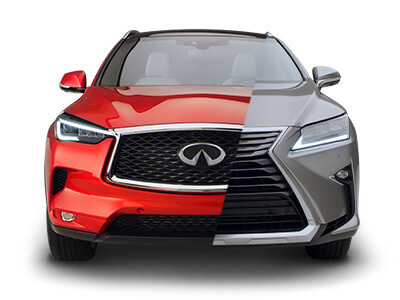 Select a vehicle below to see how it stacks up against the all-new 2019 INFINITI QX50 in an interactive video comparison. 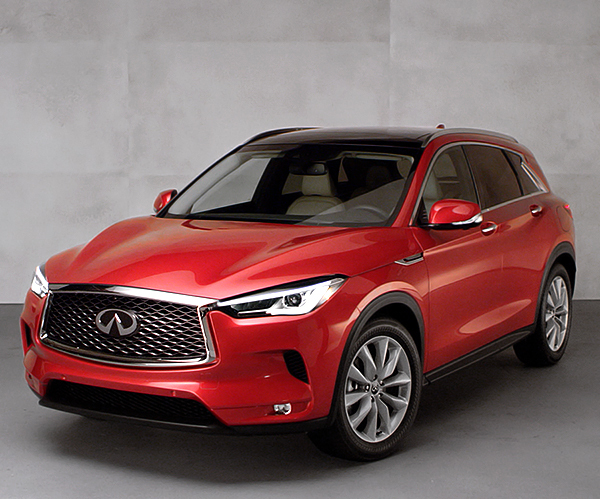 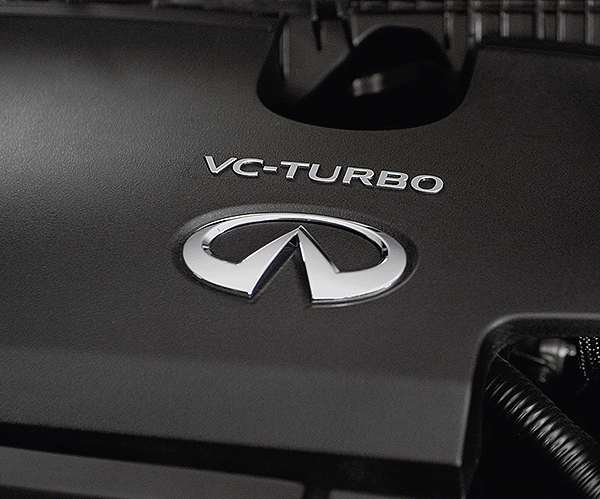 The all-new 2019 INFINITI QX50 features a world’s-first production Variable Compression Turbo engine that automatically adjusts to provide fuel efficiency[*] or performance when you need it. 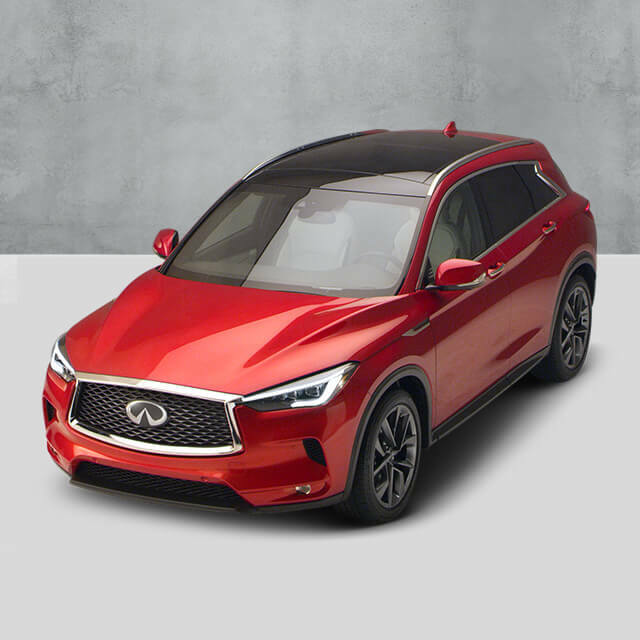 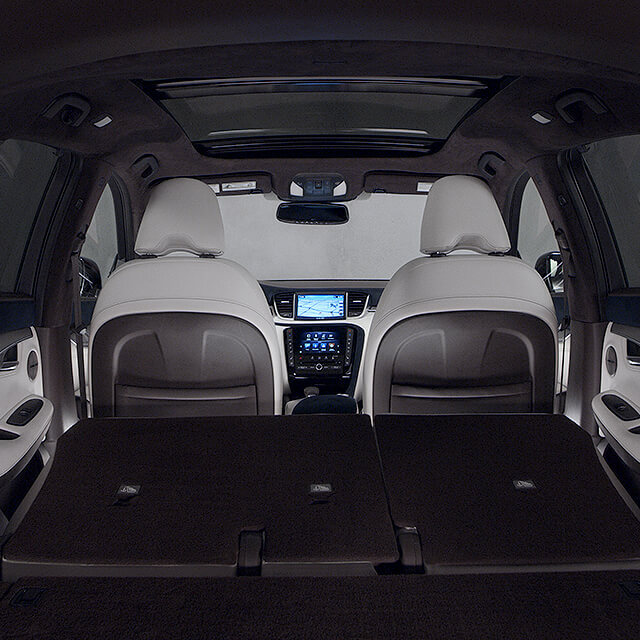 Unlike the 2018 Lexus RX, the all-new 2019 INFINITI QX50 has been completely redesigned from the ground up with a cabin-forward design offering more cargo capacity[*] and rear shoulder and legroom [*]. 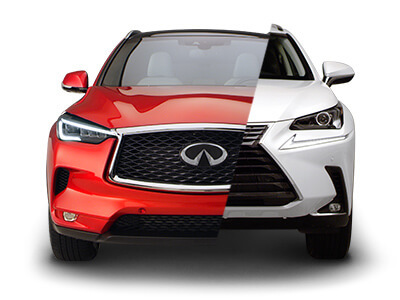 With more cargo space[*], a more powerful[*] and fuel efficient[*] engine and exclusive technologies, QX50 stands out against the 2018 Lexus NX. 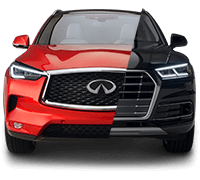 From a more powerful[*] and efficient[*] engine to its spacious interior, see how QX50 stacks up against the 2018 Audi Q5. 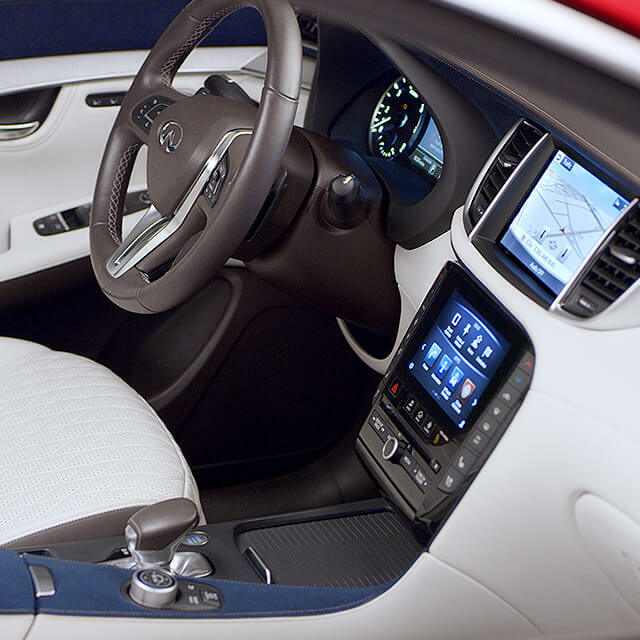 From QX50’s asymmetrical dash, to its NASA-inspired seats, QX50 features a driver centric, yet passenger minded design that’s a stark contrast to the Audi Q5’s dash design. 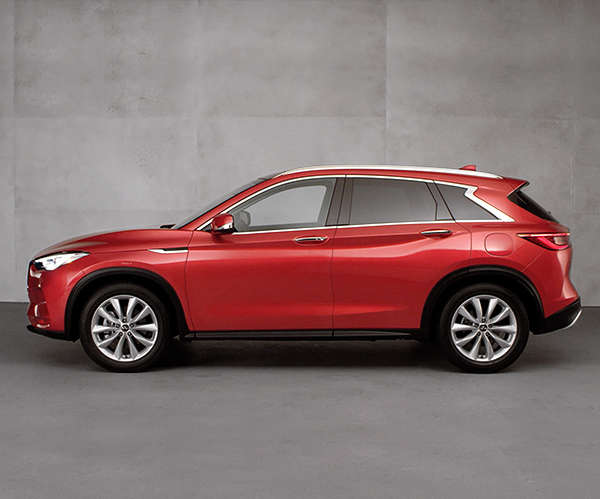 QX50 offers more torque[*], fuel efficiency[*] and cargo capacity[*] than the 2018 Lexus RX – and that’s just the beginning. 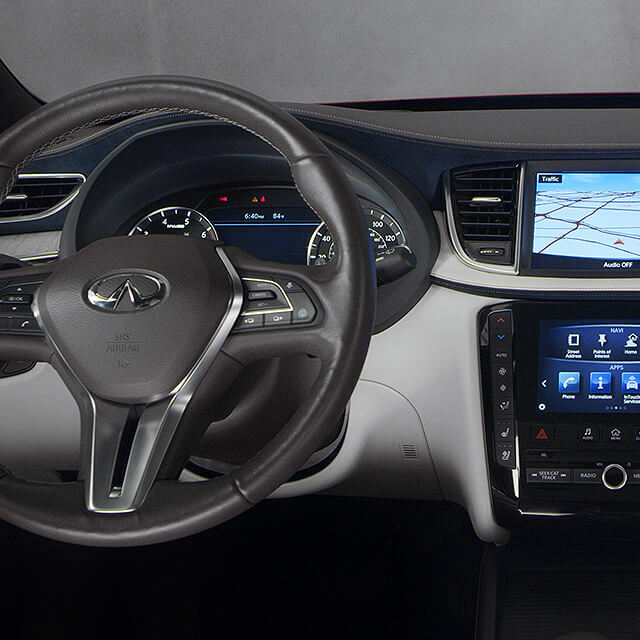 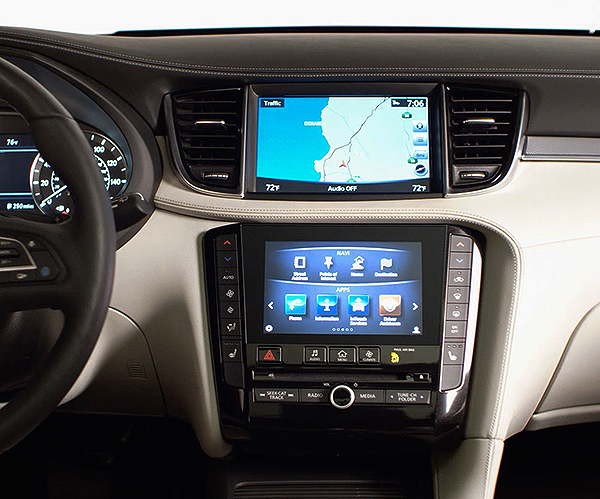 From QX50's asymmetrical dash to its NASA-inspired seats, the QX50 features a driver centric, yet passenger minded design that's a stark contrast to the Lexus NX's dash design.